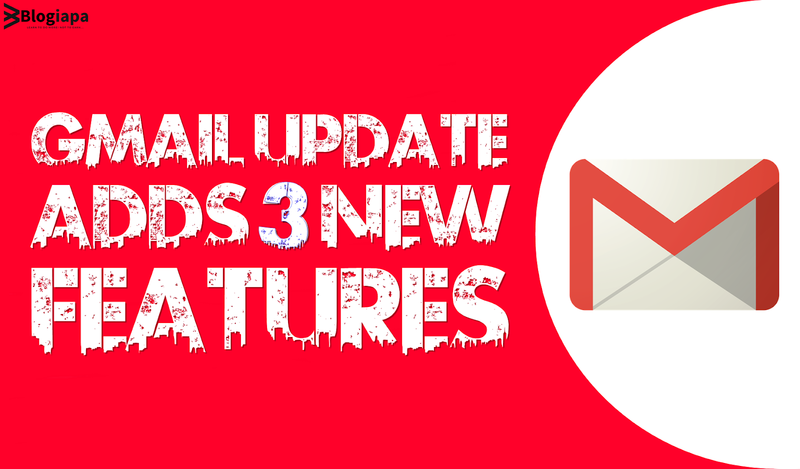 GMAIL is being updated with a trio of new features that are set to make the client more intuitive than ever before. Salaam beautiful friends, Recently I wrote an article on Uber Increases Its Prices In Pakistan! And now I'm going to post regarding "Gmail update adds 3 new features you need to know about". Visit this link & Get the latest updates in your mailbox. You can also connect with us on Facebook & Twitter. Gmail is Google's email client that is used for personal and work purposes around the globe. The software system received a huge design overhaul last year that also brought a host of new functionality to the table. However, hundreds of Gmail users took to social media to complain about Google's new design. Fortunately for them, there is a way to switch it back to the old version, but only for a limited time. One of the foremost notable of those was 'Smart Compose' that controlled the ability of Google's clever machine learning technologies to provide complete sentences for users. Finally, the fresh iteration of Google Gmail also added a "nudge" feature that will issue the user reminders that particular emails had not been replied to. Although Google grants Gmail substantial new iterations that bring a swathe of options, it often issues the application with smaller upgrades on a regular basis. 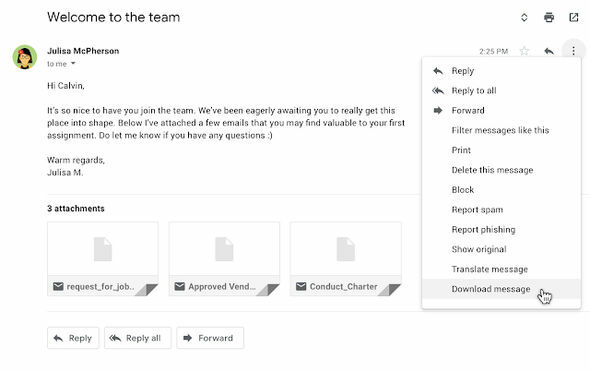 In a blog post, the Mountain View firm declared it is bringing a shortcut that allows users to undo and redo actions inside Gmail's compose window. Moreover, Google is also adding a key that will enable strikethrough text and therefore the ability to download emails. Gmail messages that are saved will be done so as .EML files. Explaining the additions, the American tech giant said: "If you need to undo an action like if you by mistake delete the content of your draft of an email, you can do so straight from the compose view. "Anytime you have undo, you would like to also have the option of redo, so we’ve added that as well. "Strikethrough is a visual cue that something has been completed or can be used as an edit suggestion. "We have heard from you that this functionality is important to quickly and efficiently write emails, especially when you want to visually indicate a change in language." Google added the file type used to save Gmail messages was chosen partly for its compatibility with other clients. The option to download messages seems to be another way for users to view emails when they aren't connected to the internet. Google went on: "This format is recognized by other email clients, allowing you to view the Gmail content along with attachments within these clients. "In addition, with this functionality users can now add these downloaded messages as attachments in their emails." The trio of additions for Gmail is already rolling out to users, which means it mustn't be long before you see them on your version of the client.